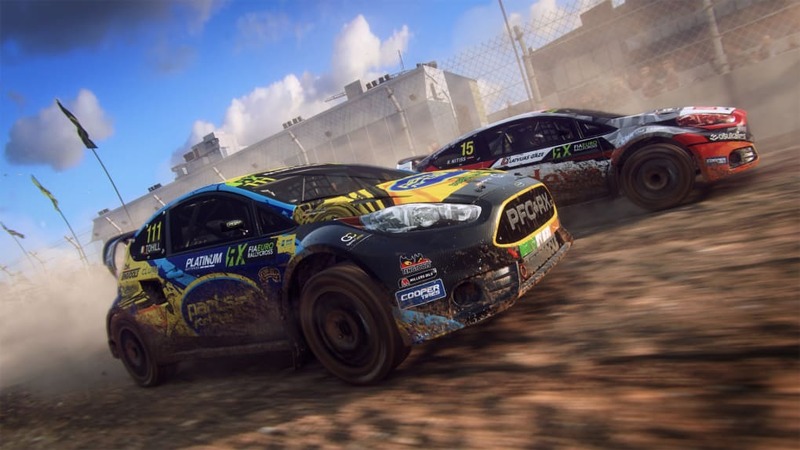 DiRT Rally 2.0 is a racing game both developed and published by Codemasters. 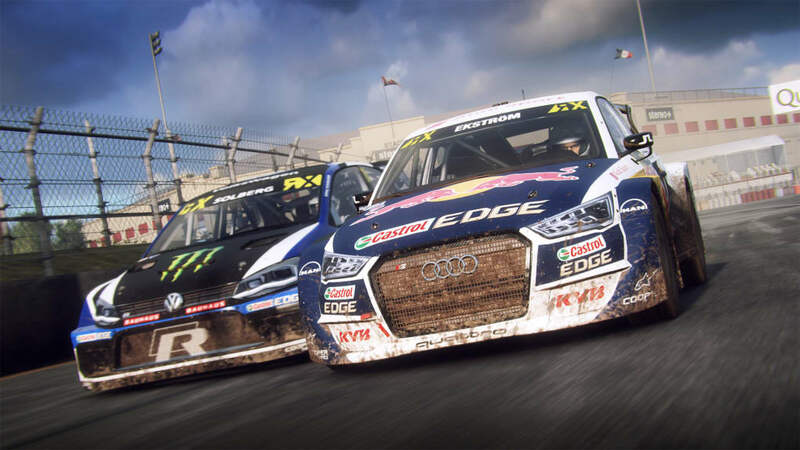 The game is part of the Colin McRae and DiRT racing simulator series where players traverse real-life racetracks with off-road vehicles based from real life car brands. 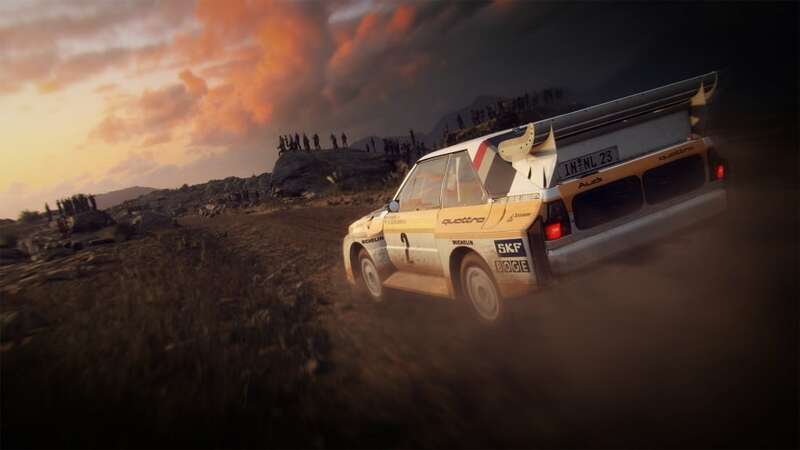 Codemasters bring the Rally back to the DiRT series. Codemasters is a British based game developer that has been in the game industry since 1986. DiRT is part of the long-running series of racing games named after former champion rally driver Colin McRae. Their racing game series has gained positive reception through the decades as the pioneer of the realistic racing simulator. The first racing game published from the series was Colin McRae Rally in 1998. 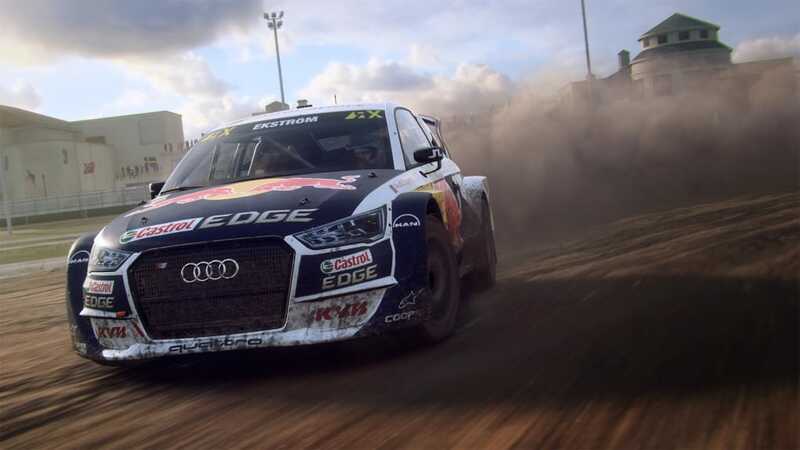 DiRT Rally 2.0 lets players experience what it’s like to drive off-road vehicles in ragged race courses. They can race on eight official rally circuits that are found across the globe. The featured countries in this racing game are Argentina, Australia, New Zealand, Poland, Spain, and the USA. These rally circuits are based from the annual FIA World Rallycross championship for multitudes of racing series to try and join. The race courses are so perilous that a single mishap could end in disaster. Players are tested with their instincts and skills to complete the unforgiving off-road courses, at the same time, they will fully immerse with them. They are also assisted by a virtual co-driver so that their navigation experience is optimized. The racing game is designed with enhanced immersive features like improved handling model, selectable tires, fallibility, and even surface degradation. This racing game features over 500 off-road cars from known motorsport manufacturers. Some of the licensed racing car brands and support series that have collaborated with Codemasters are Chevrolet, Citroën, Mitsubishi, and Volkswagen. 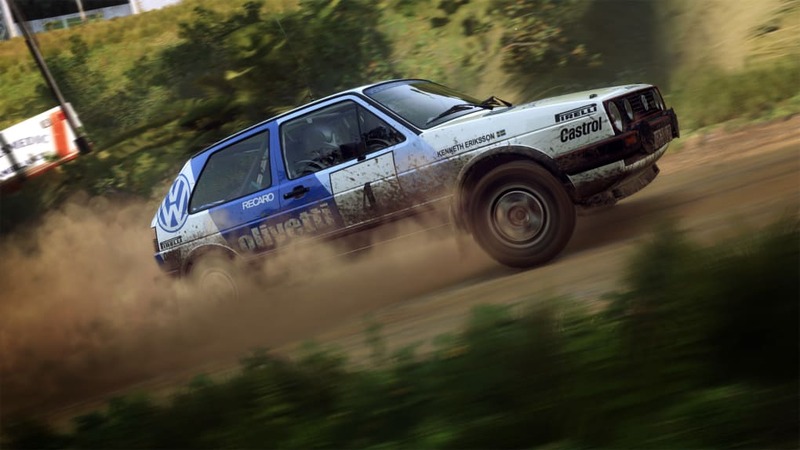 Players can finally harness the power of these power rally cars that have competed and won in actual off-road rallies. The racing game comes with rally team management. Players can form a racing team, hire staff, expand their garage, purchase cars and develop racing strategies. Every vehicle in this game can be tuned up for adapting with driving style and environmental conditions. Having part upgrades and configurations reduces wear and tear from tough races, along with winning races ahead. 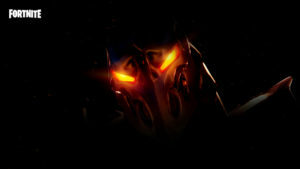 They can also participate in Events and Championships of their choice. The races are available in single player Career Campaign and community-based online matches against DiRT players. The racing game is always filled with challenges in Daily, Weekly, and Monthly. 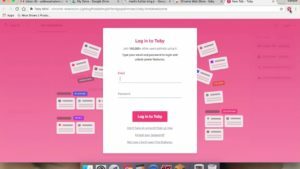 Everyone worldwide can compete to reach the top of the leaderboards as well as events. 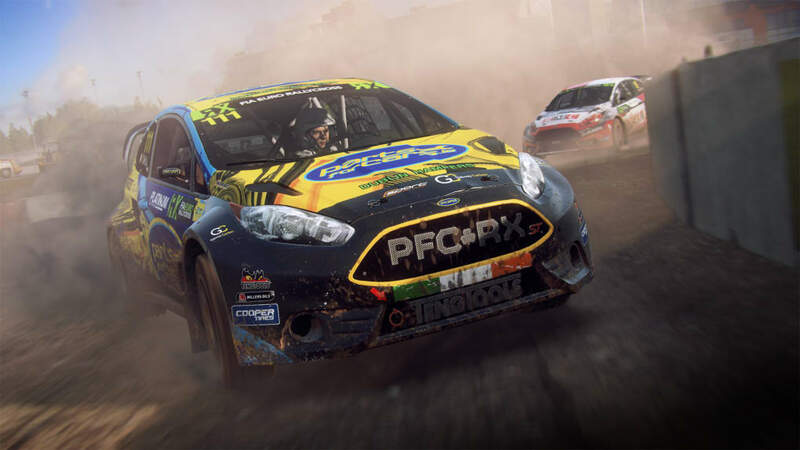 DiRT Rally 2.0 immerses players in high-octane races across off-road courses. The vast improvements from previous games ensure better gameplay experience and intense competition in solo or multiplayer races. What do you think about DiRT Rally 2.0? Do you recommend it? Why?